In our first post of 2017, we would like to talk about Beyond Line of Sight (BLOS) FAA Part 107 waivers – What are the steps to getting one, and How much does it cost to obtain professional help in applying for one? As it now stands, the process for obtaining a BLOS waiver from the FAA under Part 107 can hardly be described as transparent or straightforward. We hope the new Trump Administration will make sure this process becomes more business-friendly. The same hope applies to UAS airspace authorization requests, too. Many companies contact us here at Antonelli Law – domestic and international – seeking advice for obtaining the BLOS waiver. Many of them have very compelling stories and technology to offer. We wish we could provide both a standardized process (and standard legal fee) that is clear and predictable in scope and timeline, but trying to do so with the FAA involved is simply not possible. At least right now. What we can do is explain the basic steps in the process and a very general ballpark estimate on what we will charge for our assistance. Obviously the scope of work and cost varies as to whether you are looking for what is basically extended visual line of site operations for farmland, or you want to deliver things far from the ground control station – especially it is compounded with the possibility of flying over people. Step Two: Develop testing data either overseas or at an FAA test site. Alternatively participate in the FAA Pathfinder Program. Step Three: Draft the actual beyond line of sight (BLOS) waiver request under Part 107, technically parts 107.31, 102.200 and 107.205. The fees for helping you through this are approximately (depending on the complexity and risk of your operations) $10,000 to $15,000 or more. If you wish to fly BLOS involving delivering something that is not owned by the company – like Amazon is famously trying to do – currently there is no process for this available under Part 107 and another avenue must be pursued. 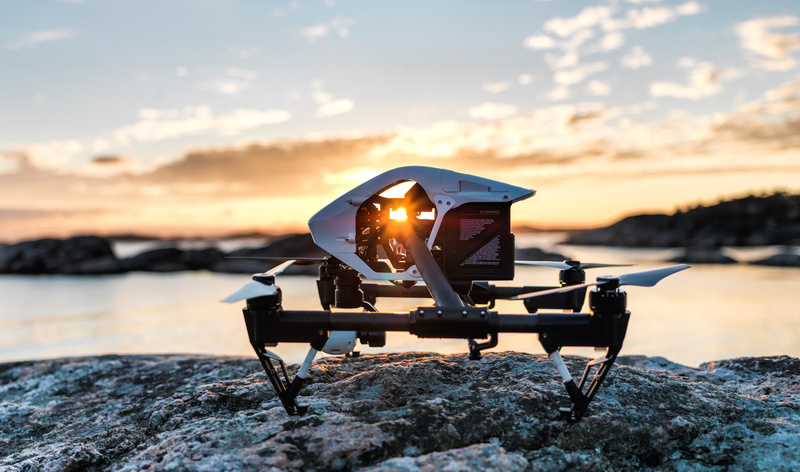 These are just the basics, but we hope this provides some insight whether you are an operator looking to expand your UAS operations or an investor evaluating a company pitching you getting regulatory approval from the FAA to fly and make money as promised. Antonelli Law offers a $350 comprehensive consultation by telephone with you, our FAA consultant, and an attorney to discuss your UAS goals and whether, and how, you may obtain FAA approval. If you would like to make an appointment for our $350 comprehensive consultation, please call us at 312-201-8310 or you may also use the contact form below.